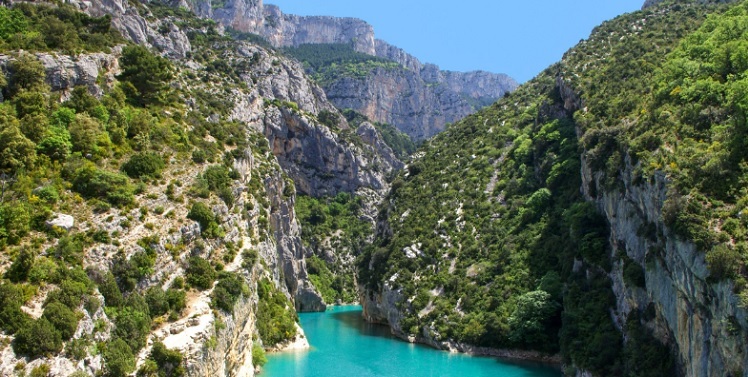 The Verdon river, which rises in the Maritime Alps, at an altitude of about 2,630 meters, leads to a distance of more than 160 kilometers on the Durance. 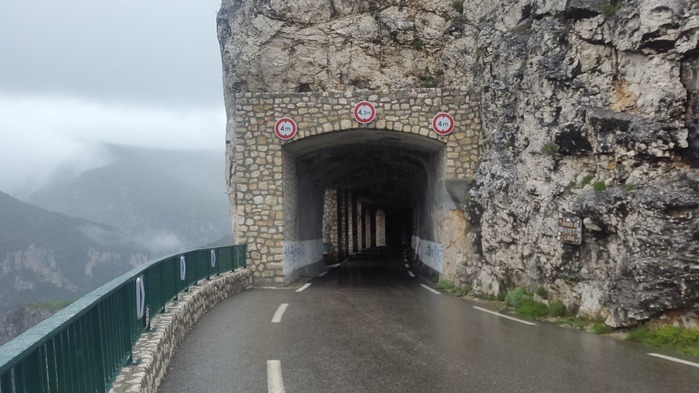 On its stretch between Castellane and the lake of Sainte-Croix, the thousand-year-old glacier excavated a stretch of some 21 kilometers of canyon. 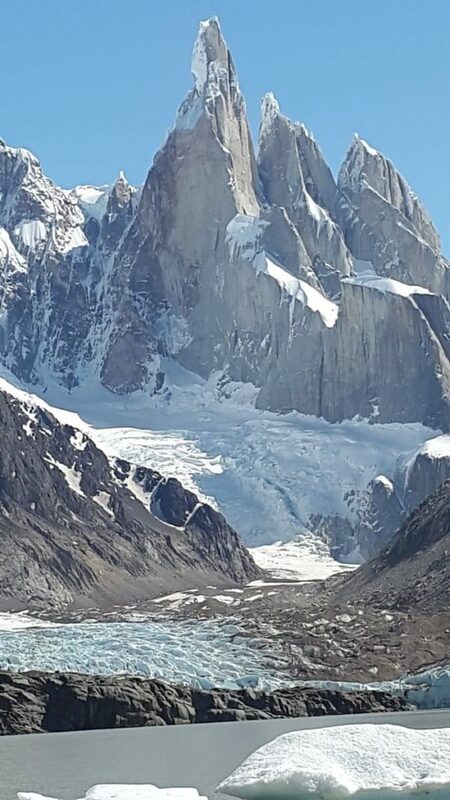 When the glacier fell, one of the largest gorges in Europe appeared, but also a spectacular landscape. In 1997, a national park was also created.